 Thank You for Signing Up For The PBB Starter Guide! Thanks a lot for signing up for the Plant Based Bodybuilding and Fitness newsletter! We’re all about inspiring and helping one another, to become the best version of ourselves. You’re one step away from joining a special tribe: Please check your email inbox for a confirmation message, which will ask you to click a link to confirm your joining. 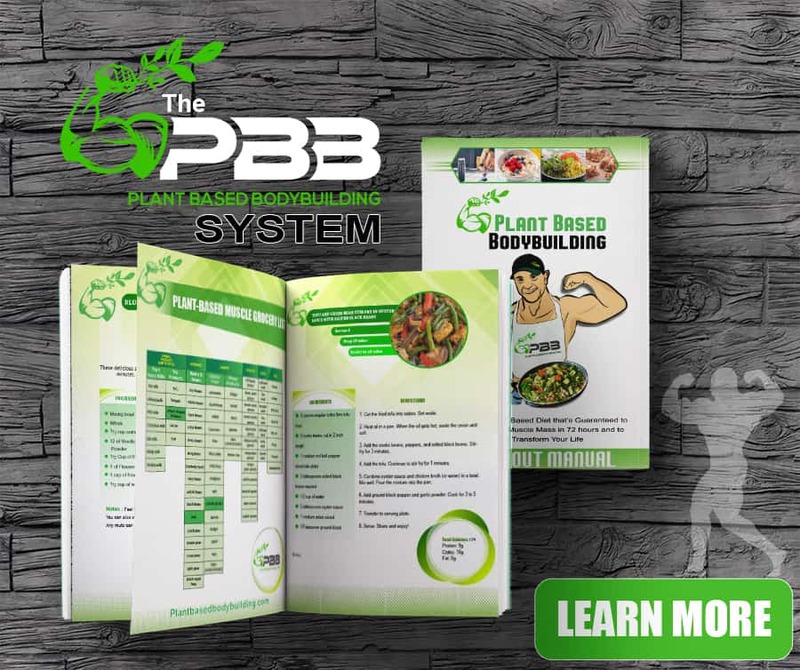 That link will also connect you to the Plant-Based Bodybuilding Starter Guide, that includes recipes, a highly effective workout routines, motivation tips, a list of other vegan athletes that are thriving on a plant based diet.. If you don’t see that confirmation email in a few minutes, please check your spam folder, and be sure to whitelist the From address, thanks.